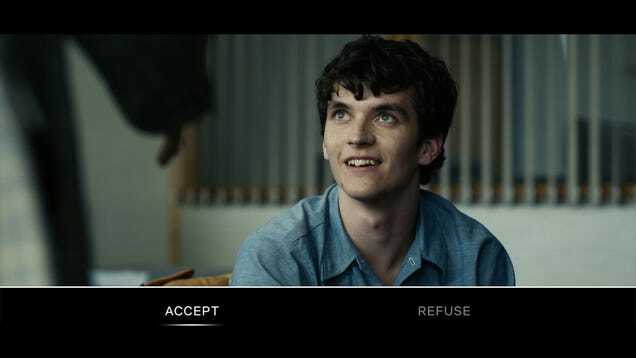 Black Mirror: Bandersnatch is a 90-minute interactive film that boasts many twists, alternate endings, and reinterpreted versions of already-viewed scenes. And it turns out, there are even pieces we may never get to see. For (slightly more than) four seasons now, Black Mirror has taken the vaunted science fiction anthology format to new levels, building on everything that’s come before with a series of genre-defying mini-movies. Typically, the show will introduce a bit of tech that’s just that side of plausible, and take it to its darkest extreme. Beyond that, though, there’s no set style: the stories can be funny, tragic, sad, cynical, nasty, or deeply human. The very best are all of those things. Any discussion of the best and the worst of the series will largely depend on your own sensibilities. 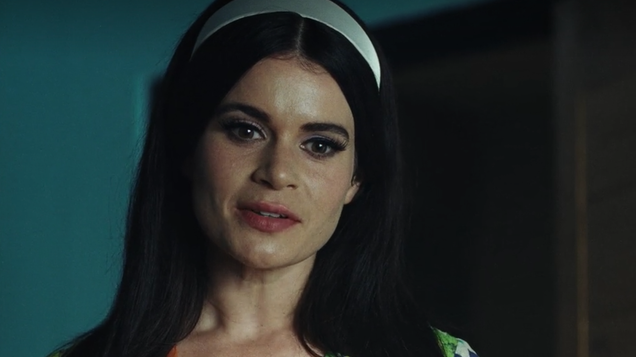 Nevertheless, we present our 100 percent definitive, absolutely uncontroversial ranking of the best and worst of Black Mirror. If you take issue with where your favorite falls on the list, just remember: monkey loves you. What’s your favorite Black Mirror? 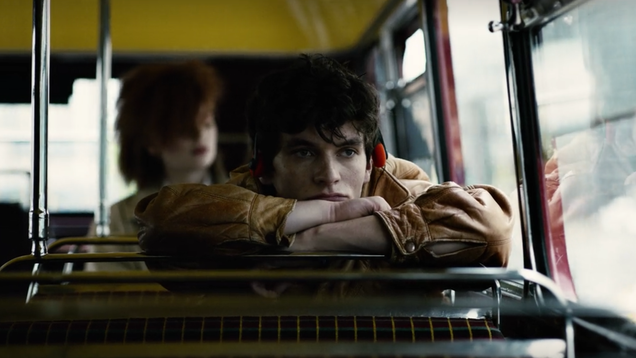 The post Every Episode of Black Mirror, Ranked appeared first on The B&N Sci-Fi and Fantasy Blog. 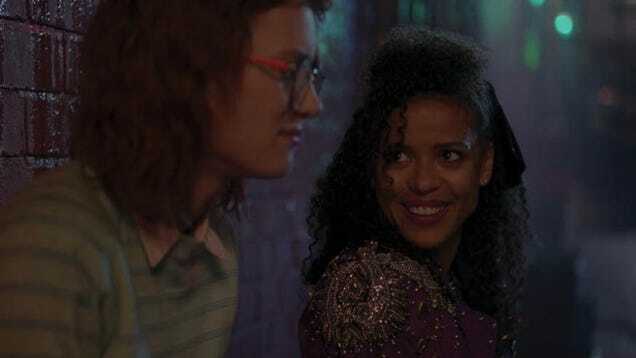 Here’s your weekend reading assignment: a few days ago, Vulture published a wide-ranging, exhaustive oral history of the excellent Black Mirror episode “San Junipero,” a stunning fable about queerness, love, and second chances.